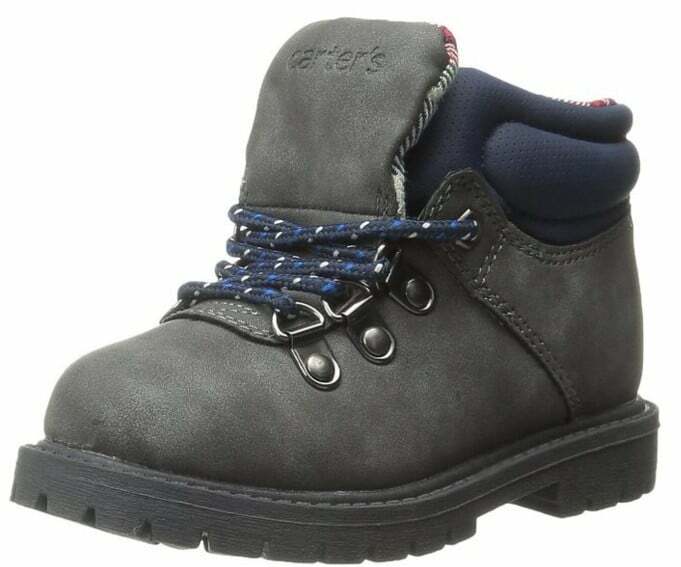 The Carter's Stone Boys' Infant-Toddler Boot is on sale for $9.50 at Amazon right now. That's 78% off the list price of $44! Stone boots feature a lace up design, plaid accent on the lining, and rubber outsoles.